Interior Minister Petteri Orpo defeated ex-premier Alexander Stubb by a clear margin of 55% to 45% on Saturday afternoon. The opposition Swedish People's Party and Left Alliance are also swearing in new leaders this weekend. 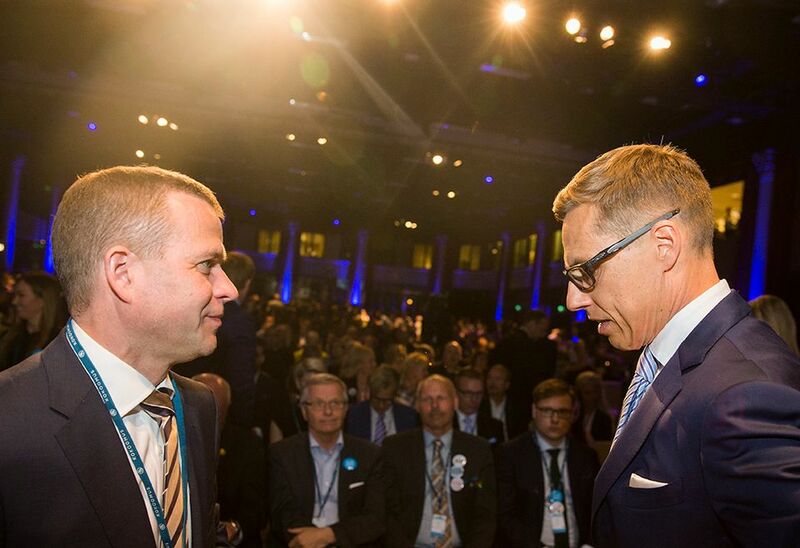 Finance Minister Alexander Stubb has lost a party leadership challenge to Interior Minister Petteri Orpo in a 441-361 vote. Members of the conservative National Coalition Party voted to oust Stubb on Saturday afternoon at a party congress in Lappeenranta, eastern Finland. Stubb has led the party for two years, including less than a year as prime minister. Orpo, who's just two years younger at 46, has served as interior minister for just over a year, following a stint as minister for agriculture and forestry in Stubb's cabinet. He is not expected to make any dramatic changes to the party's pro-business, pro-NATO policy line. However he is seen as having a more down-to-earth style compared to Stubb, who has often been accused of arrogance and of playing fast and loose with statistics in his public statements. 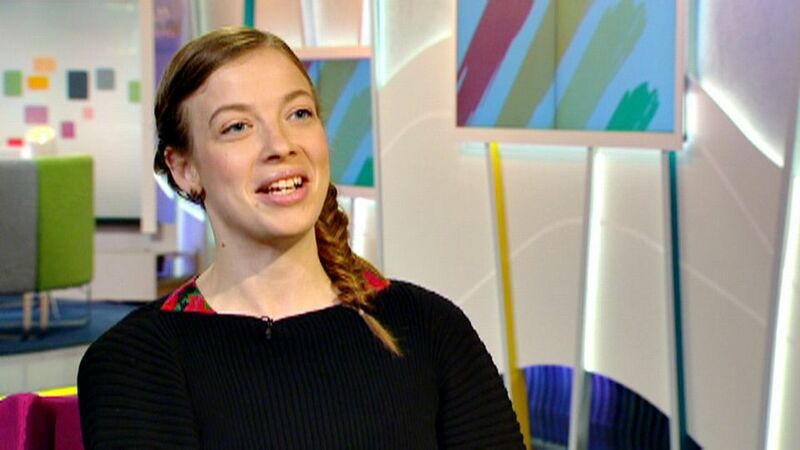 A third contender, little-known first-term MP Elina Lepomäki, was eliminated in the first round of voting. The opposition Left Alliance is also swearing in a new leader on Saturday. Li Andersson was already confirmed for the post in early June. The 29-year-old first-term MP from Turku replaces Paavo Arhinmäki, who's led the party for seven years. The opposition Swedish People's Party (SPP) and Prime Minister Juha Sipilä's Centre Party are also meeting this weekend. The SPP is to elect a successor to former defence minister Carl Haglund on Sunday. The favourite, former justice minister Anna-Maja Henriksson, faces challenges from first-term MP Anders Adlercreutz and 27-year-old hopeful Ida Schauman. The SPP is one of the few parties never to have had a female chair.